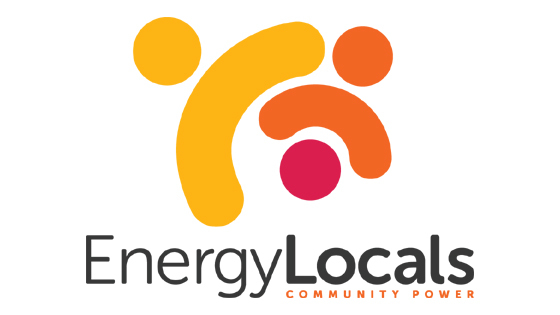 Energy Locals aims to provide Aussies with clean electricity at fair and affordable prices. It’s a social enterprise which allows communities to set up their own energy plan, so that profits from your electricity bills go towards supporting local charities or community groups. No joining fees, exit fees or lock-in contracts. 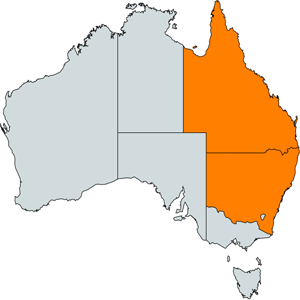 Energy Locals is currently being offered for Residential and Business properties in New South Wales and Queensland. How do i switch to Energy Locals Energy? Switching to Energy Locals is a simple process. All you need to do is click Here, enter your details and chose Energy Locals from the list of providers that show up. Remember your retailer will change after the last meter read and you will have a 10 Business day cooling off period to cancel if you change your mind. If you are moving to a new property then its a simple process too. All you need to do is click Here, enter your details and chose Energy Locals from the list of providers that show up. Make sure you have exact details of the property you are moving into and have atleast 5 days before you move in.